Home News Jinshan Blog How to Deal With The Abnormal Situation of Large Amusement Equipment? We all know that large amusement equipment is composed of many small parts, so their structure is complex. If there is any abnormal situation occurs during process of running, how should we reasonably deal with it? First of all, different equipment failure point, resulting in different degrees of security risks. Zhengzhou Jinshan Amusement Equipment Machinery Co.,Ltd. remind the equipment operators do not add psychological pressure, instead you should calm down as soon as possible and then help to stop the large amusement equipment(especially thrill rides) from running, and prevent greater damage to equipment and personnel. At the same time, if there are still many customers ride on the large amusement equipment, operators should pay attention to appease customers’ emotions in time so that it will be more orderly to arrange staff and spend less time to evacuate the customers, which also help to reduce the probability of injuries. The reason why the type of equipment will be faulty and abnormal, mostly because the equipment staff did not do a comprehensive inspection and maintenance, resulting in abnormal components and thus equipment abnormal. So the operators should be timely detection and troubleshooting of the large amusement equipment after the evacuation of all personnel. Introduction to marketing knowledge of new amusement equipment. How to deal with the abnormal situation of large amusement equipment? The above is a brief introduction to the relevant content. 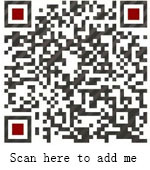 If you want to know more about the relevant information, please pay attention to Zhengzhou Jinshan Amusement Equipment Machinery Co.,Ltd. We are a professional amusement equipment manufacturer and engaged in amusement equipment production and sales for many years. 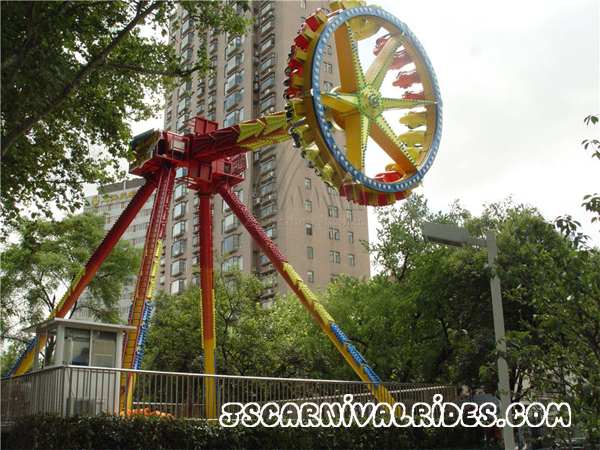 Welcome to inquiry us if you are interested in our products: pirate ship, giant pendulum rides. Next： What Are The Differences Between New Amusement Equipment And Traditional Amusement Equipment?